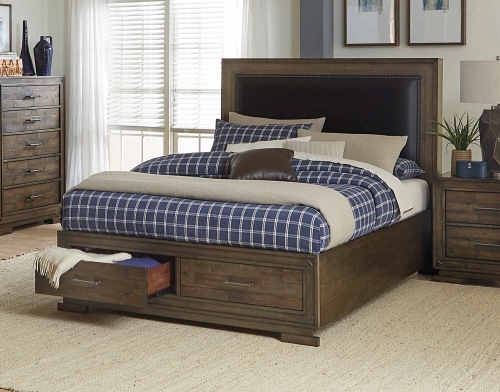 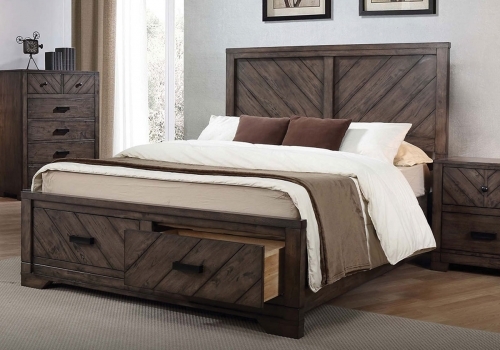 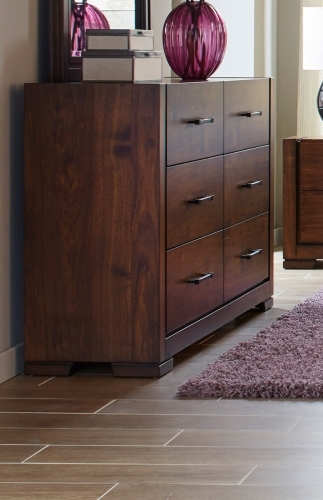 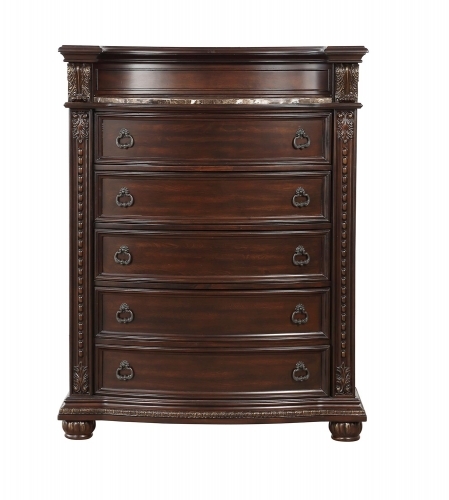 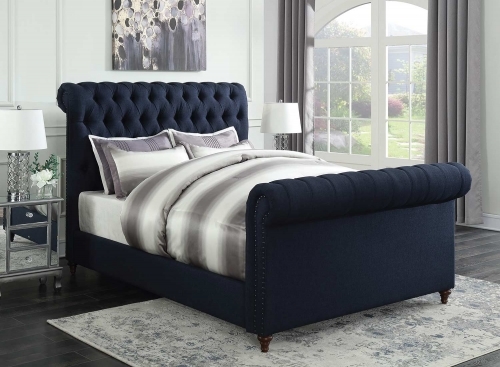 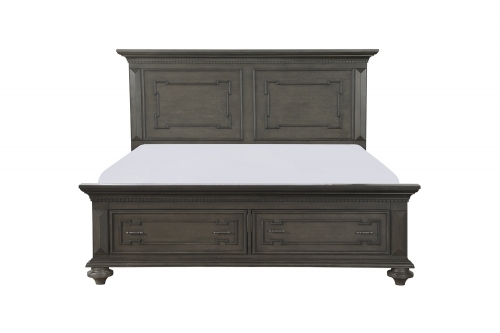 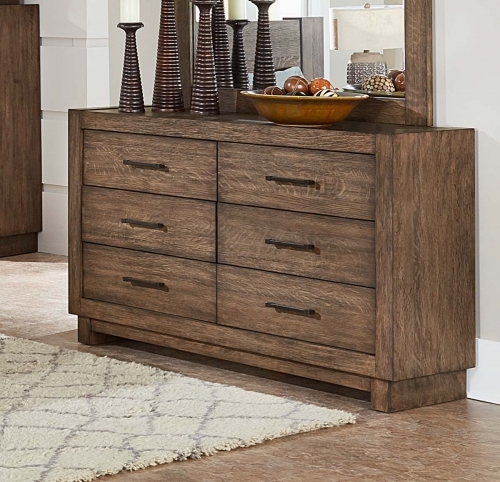 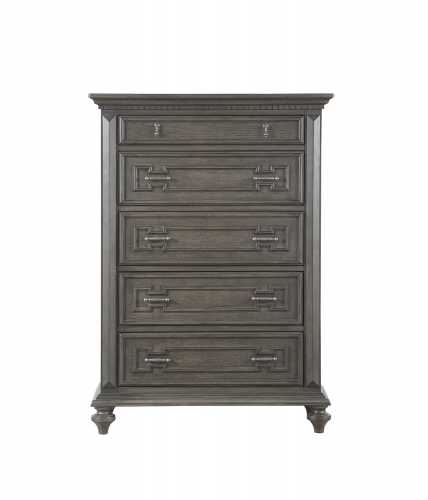 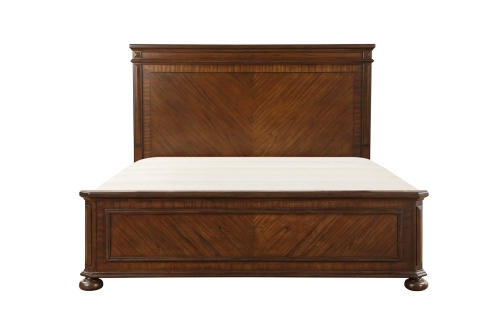 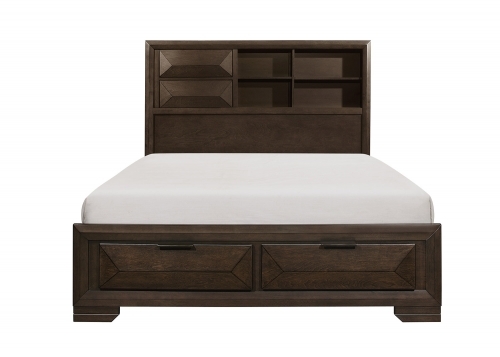 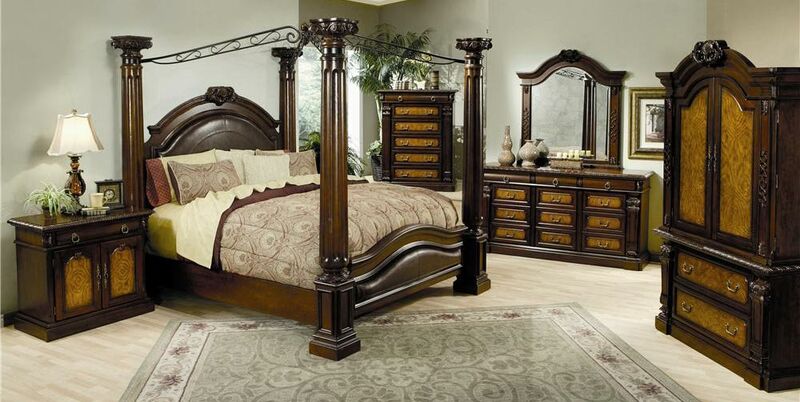 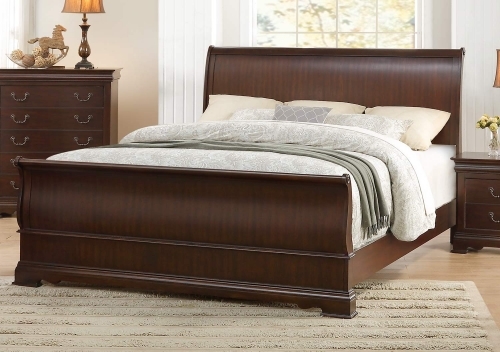 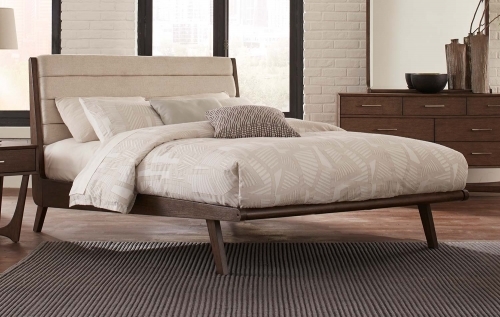 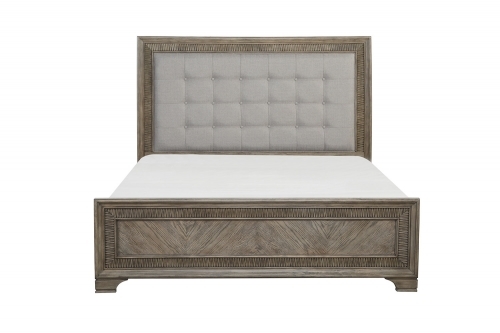 The Montecito II Collection is rendered in a medium chestnut finish with warm ash veneers and birch solids. 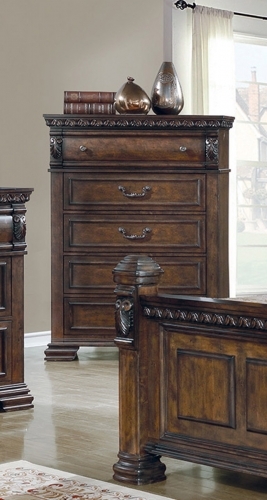 Case pieces feature hand carved accents and burl veneer inlays on the doors and drawers fronts. 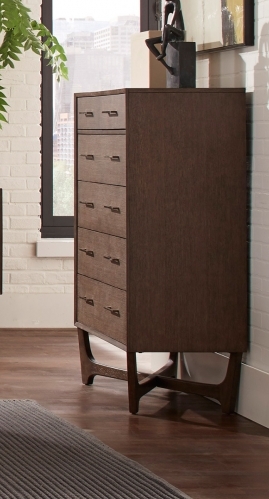 Dove tailed drawer construction, Cedar lined with center metal glides. 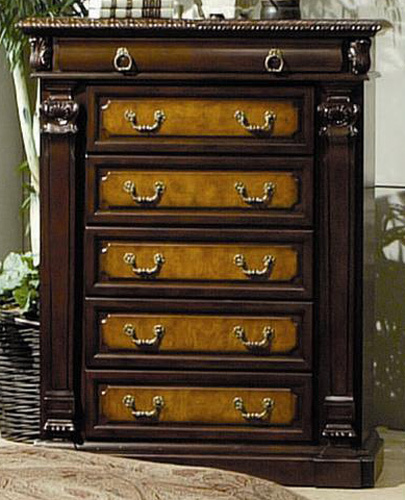 Top drawers are felt lined.